How to Create Static Dashboard? What is a static Dashboard? There are two kinds of Dashboard update mechanism. One which pulls raw information from your database and shows them on your dashboard. your data changes, these dashboards will update the figures. So what is a static Dashboard? 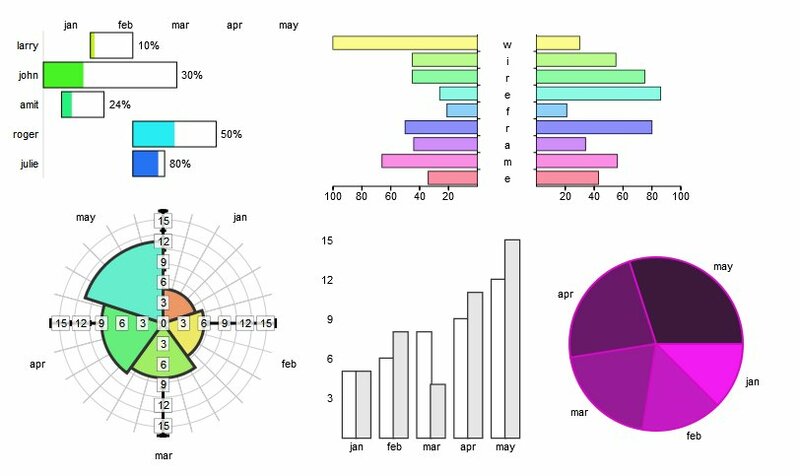 A dashboard where you build the charts first and then punch data inside the charts. Later when you have new updates, you come back and edit the data directly. 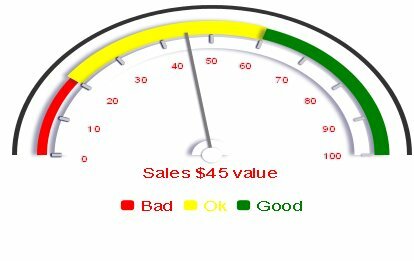 You can use these kind of simple dashboards without any technical knowledge. They are so easy to use, just drag the charts from the library and then update the data. One such mechanism of creating static dashboard is discussed here using Mockuptiger. So,When do you use these static dashboards? Basically Mockuptiger is a wireframe and prototyping tool so you can use it for requirements gathering or sending detailed Dashboard specifications. 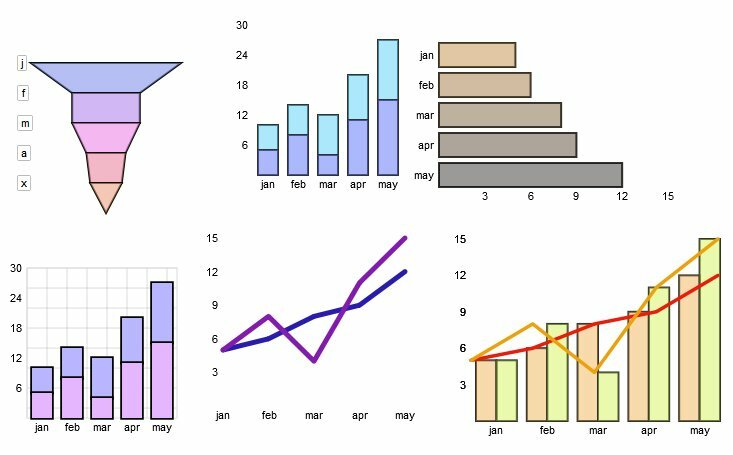 And for simple dashboard requirements where you crunch numbers in Excel and then create charts, you can use this Static dashboard technique. It is easy to share the static dashboards as they are completely web based.